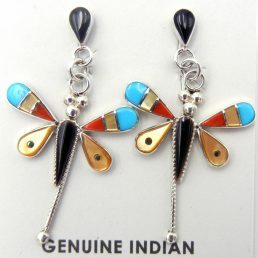 Native American jewelry, particularly Navajo sterling silver and turquoise jewelry, is known all over the world. 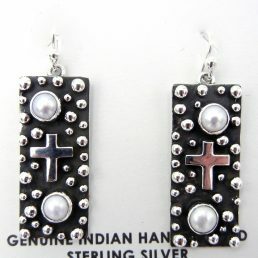 So, really, no jewelry is only seen and worn by the people of New Mexico. 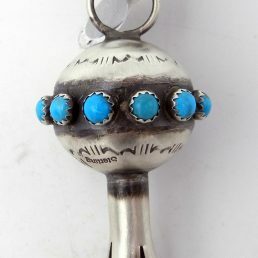 However, the history and geography of New Mexico allow the state to lay special claim to some Native American jewelry. 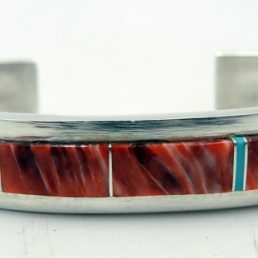 Although state borders were drawn long after the many Southwestern Pueblo cultures were established, one Pueblo known for its jewelry falls entirely within the boundaries of New Mexico. The Santo Domingo Pueblo is located southwest of modern-day Santa Fe. 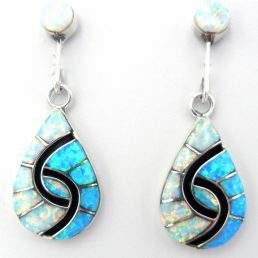 Historically, Santo Domingo Pueblo jewelry artists favor stones over work in precious metals; thus, they are known for their heishi necklaces and slab stone pieces. 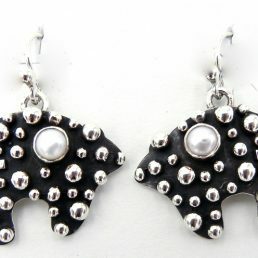 However, two of the most famous contemporary Santo Domingo Pueblo artists—Joseph Coriz and “Dino” Garcia—are known for their work in sterling silver and 14K gold. 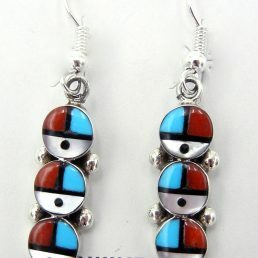 Although available worldwide, some Native American jewelry is special to New Mexico because the State declared it so. New Mexico is one of very few states that have official neckwear: bolo ties and squash blossom necklaces. 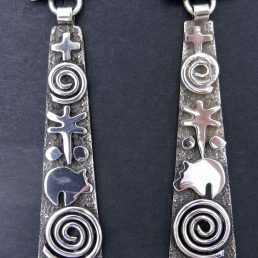 Although the history of bolo ties is hazy, Native American Indians in New Mexico in the 1930s may be responsible for the look. The squash blossom, on the other hand, has undisputed Native American Indian origins. 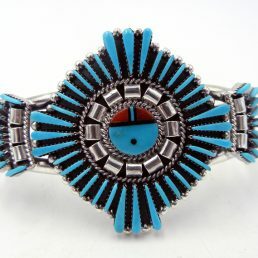 The squash blossom is a Navajo pattern that has been borrowed by the Zuni. 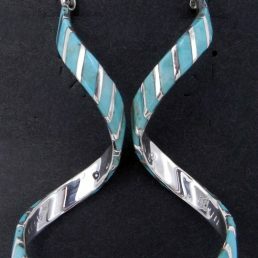 Palms Trading Company is located in Albuquerque, New Mexico, but our Native American jewelry and art is available anywhere. Many authentic and unique pieces are available online, but we have even more available in our store. You can peruse our entire collection with the help of our personal shopper service. To get started, contact us!